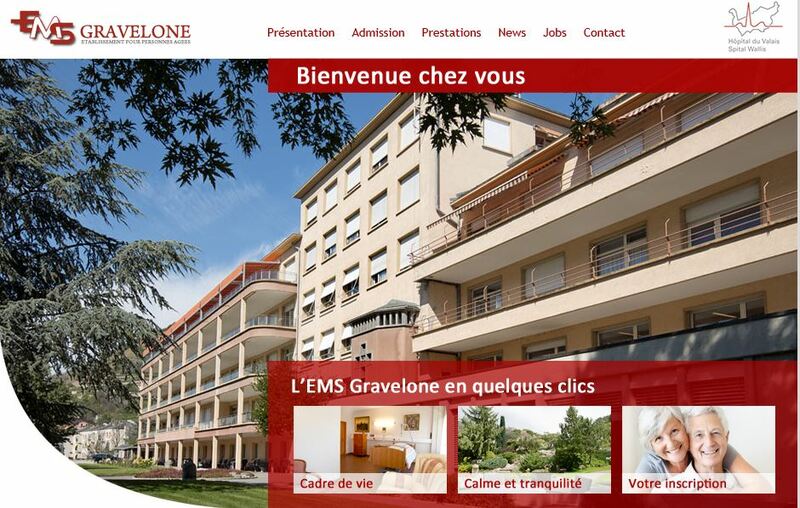 IndoorPlus + solution of People & Technology Co., Ltd. will be spread to EMS Gravelone, a high-quality nursing home in Switzerland, and will be deployed from 4.11. EMS Gravelone (http://www.emsgravelone.ch/) is a high-quality nursing hospital in Zion, Switzerland. In March 2017, PoC conducted in a specific area on the first floor for one week. Finally, the whole-layers diffusion was made. Through the spread of IndoorPlus + solution, we expect to improve the following tasks and improve productivity. 3. Providing patient safety and customer satisfaction as characteristic of healthcare service to quantitative data analysis tools such as location-based care, control and logging, contributing to customer satisfaction improvement, which is a key indicator of a high-quality nursing home. 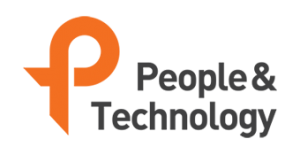 The project is being implemented through a partnership with LPS Defense SA (http://lps-defence.com/home/), a Swiss partner, and is planning to spread to Asset Tracking and patient care services in the future. we will keep you informed of further foreign market entry.